Hello guys, I hope you all are enjoying watching Netflix using my cookies. I am sorry to say that currently not all the cookies are working but I will try to provide you all working cookies soon. Till then please use the cookie-1 and the gold cookie which I keep updating time to time. I have seen that despite my begging request on my cookies page most of the people always changes the profile name and language according to their country and wish. In doing so they end up destroying the cookies due to which others are not able to use them and watch netflix. So here i am conducting a poll in which you all are requested to vote for the language in which you want the profile to be. 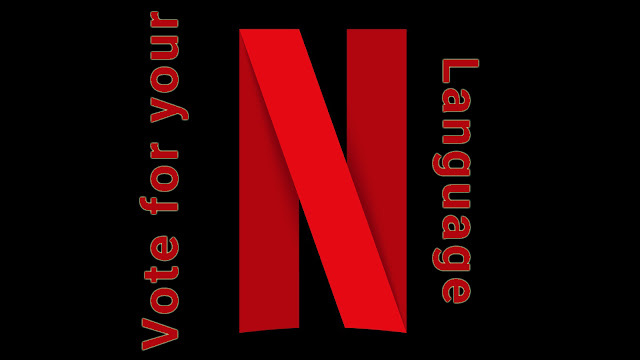 Five languages that gets the highest voting will be saved on the netflix profile so that you could use it without changing the profile language or name. And please request you to not change the profiles name and language again.